for submitting product information about Speedo Endurance Medalist Ladies Swim Suit We aim to answer all questions within 2-3 days. 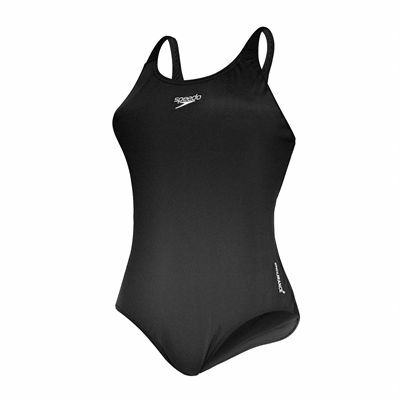 for submitting product information about Speedo Endurance Medalist Ladies Swim Suit. We aim to answer all questions within 2-3 days. If you provided your name and email address, we will email you as soon as the answer is published. It was gor someone else but they report it as absolutely fine and a good price. Delivered auickly too. Great costume but sizes are off. I'm a 14 not built but had to get the 18 as the other sizes didn't fit. Arrived on time, and good quality for a good price. for submitting product review about Speedo Endurance Medalist Ladies Swim Suit.